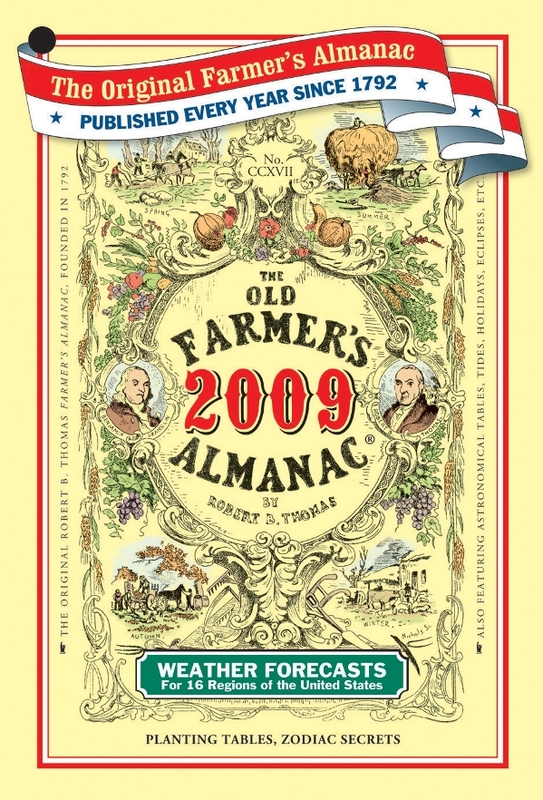 The 2009 Old Farmer's Almanac: Fact or Fiction? The Old Farmer’s Almanac is a favorite topic of discussion around this time every year, as readers begin turning to the new edition.Â While the 2009 edition has been on store shelves for a few months now – since September – it is not until this week that it becomes applicable.Â But just how accurate and sensible are those forecasts published in that little familiar yellow book? First published in 1792, the almanac has been in continuous production ever since, although avoiding some close calls.Â During World War II, a German spy was apprehended in New York with a copy of the almanac in his possession.Â The US government then requested limited information to be published so the almanac stopped publishing “forecasts” and instead only “weather indications” for 1943-1945. For California, Region 16, a total of 11 precipitation forecasts and 23 temperature forecasts were evaluated.Â Of the precipitation cases 27% were correct, 36% were quantitatively wrong and the remaining 36% had the incorrect sign.Â The temperatures for region 16 were only correct 13% of the time, had the wrong sign in 22% of the cases, were quantitatively wrong 39% of the time and were partially correct 26% of the time.Â Overall the California forecasts were correct only 23% of the time. Our weather forecasts are determined by the use of a secret formula (devised in 1792 by the founder of this Almanac, Robert B. Thomas), enhanced by the most modern scientific calculations based on solar activity, particularly sunspot cycles. We also analyze weather records for particular locales. We believe nothing in the universe occurs haphazardly; there is a cause-and-effect pattern to all phenomena, including weather. It follows, therefore, that we believe weather is predictable. Pick a random day in 2009, for example, such as July 14. Youll discover that its Bastille Day, armadillos are supposed to be mating, and sunset (in Ventura) will occur at 8:10 p.m.
How, you ask, is this information useful? Well, if youre a mating armadillo planning a Tuesday beach wedding, you can time your vows to happen right at sunset, and you shouldnt invite any unruly French relatives to the reception. In 2009, for example, according to almanac research, look for more man-bags with silver or brass hardware and snake or alligator fabrics for guys lugging around laptops. And small is big; were gravitating toward tiny dogs, miniature vegetables, microlending and mini vacations. The almanac also supports an avid online community (http://www.almanac.com) that mimics the hard-copy content and supplements it with discussion forums, blogs, and other individualized, localized tools for readers to enjoy. 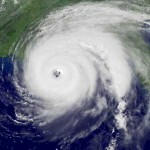 A later article posted on MeteorologyNews.com will highlight the main features of the alamanc’s 2009 forecast which can then be verified against the realities of 2009 a year from now. Obama's Economic Package: Snow Stimulus?